From delicate negotiations to aggressive litigation, from review of employment offers to advice on exit strategies, the lawyers at Oberman Thompson represent executives, professionals, managers and business owners at every critical stage of their career. We utilize more than a century of legal experience to provide quick, common sense and cost-effective counsel on the full range of employment and business law issues facing our clients. This includes offering advice, preparing agreements and handling disputes in such areas as employment contracts, compensation and equity awards, non-compete agreements, business formation and dissolution, shareholder/partner matters, severance packages and layoffs, trade secrets and confidential information, harassment and discrimination, and virtually every other legal matter that our clients encounter either personally or on behalf of their company. We regularly represent Chief Executive Officers, Chief Financial Officers, doctors, lawyers, engineers, human resource managers, consultants, and other key employees and professional service providers. Our lawyers have tried and litigated lawsuits for clients in various areas of employment law, shareholder/partner disputes, executive and ownership agreements, non-compete agreements, trade secret disputes, breach of contract, landlord/tenant, and other types of business and commercial litigation. 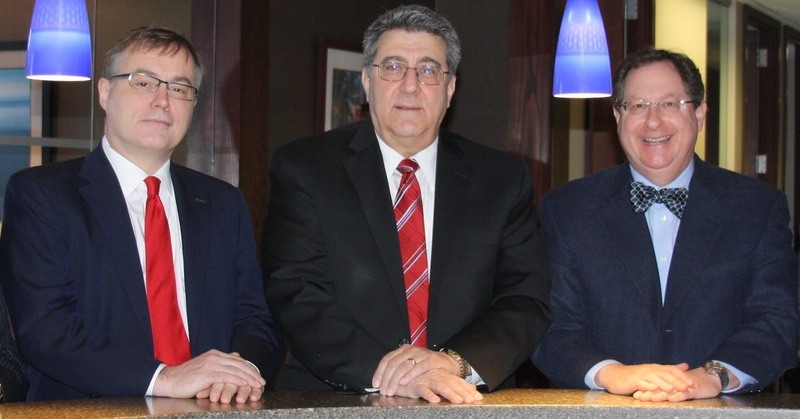 We represent clients in Minnesota State and Federal courts, as well as before various governmental agencies and in arbitrations and mediations. We have extensive experience handling time-sensitive matters involving extraordinary and emergency equitable relief, such as temporary restraining orders and preliminary injunctions. 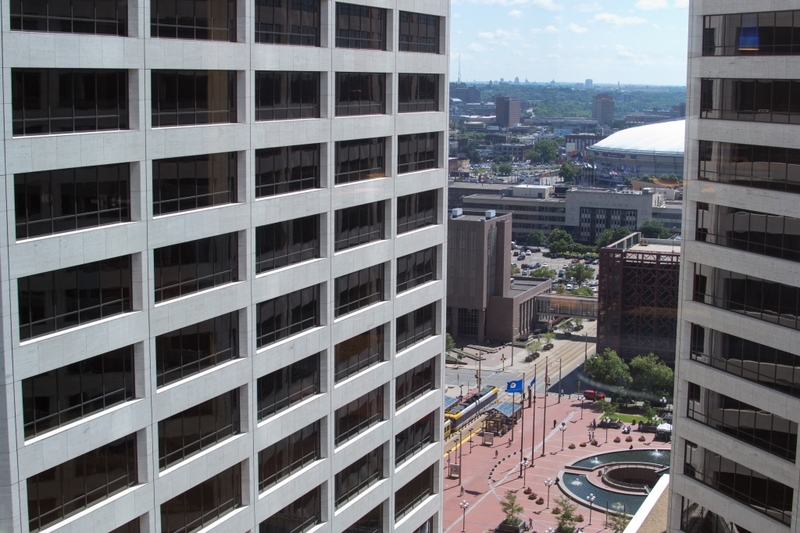 Located in downtown Minneapolis, Oberman Thompson was founded in 2003. Before joining Oberman Thompson, our owners gained tremendous experience working at large law firms for many years. Our boutique environment allows us to provide prompt and personal service in the legal areas in which we excel. We take pride in helping our clients anticipate and prevent problems and resolving complicated legal issues and disputes in a timely and practical way. In the courtroom, Oberman Thompson’s attorneys are well known and highly regarded by the bench and their peers. Our best referral sources are our clients and the excellent attorneys in the community, many of whom opposed us in the past. At Oberman Thompson, we provide our clients with thoughtful, efficient and personalized service. We use our extensive experience to represent our clients zealously from start to finish.